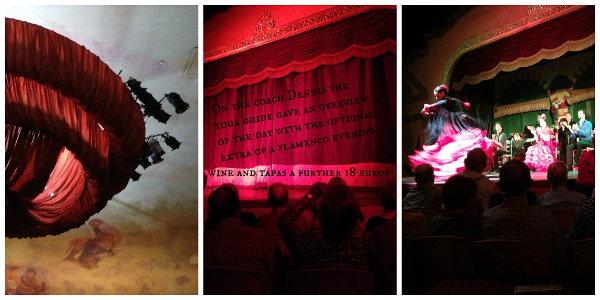 Shades of Seville is an exhibition of images and text inspired by Rachel’s tour of Old Spain in September 2015. She was particular taken with Seville, a city of fierce sun and well defined shadows. 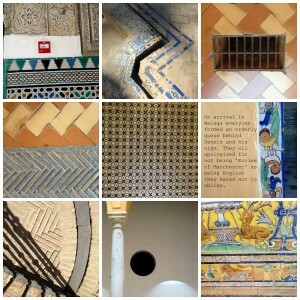 With her camera, Rachel recorded the impression of place, the Moorish influences that remain in architecture, gardens and ceramics in addition to capturing the washing hung out on rooftops and the side streets not usually frequented by the tourists. 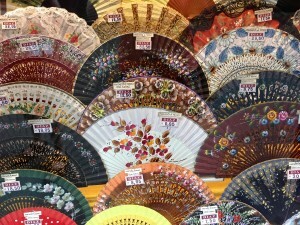 Rachel made good use of her frequent downtime sitting under the parasols in numerous cafes to write a story set in the streets and sites of Seville. She has taken this and placed fragments of text amongst the images. This has been a fantastic opportunity for Rachel to push the boundaries of her own creative skills in her first solo exhibition. She has been helped in the selection of photos and preparation of the 16 frames by photographer Sarah Loveland who specialises in photography training. Hartlepool Central Library from Monday 4th January to Friday 15th January 2016.